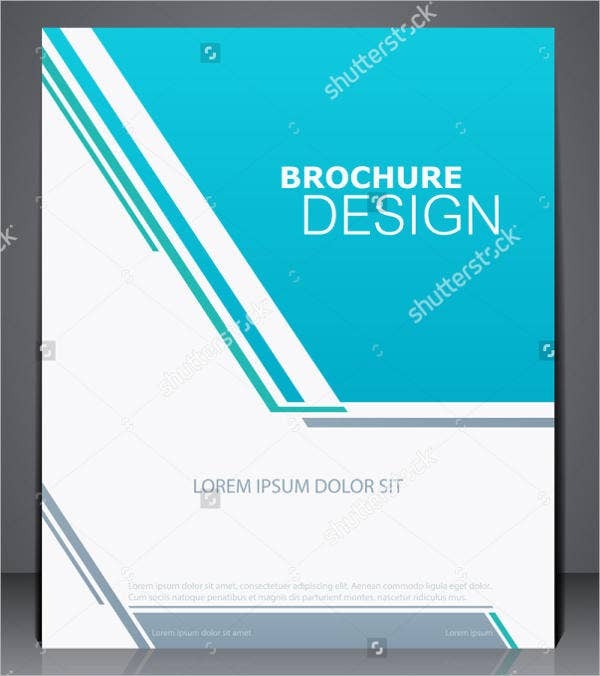 Searching for some brochure templates that you can use to expose your business to the public? 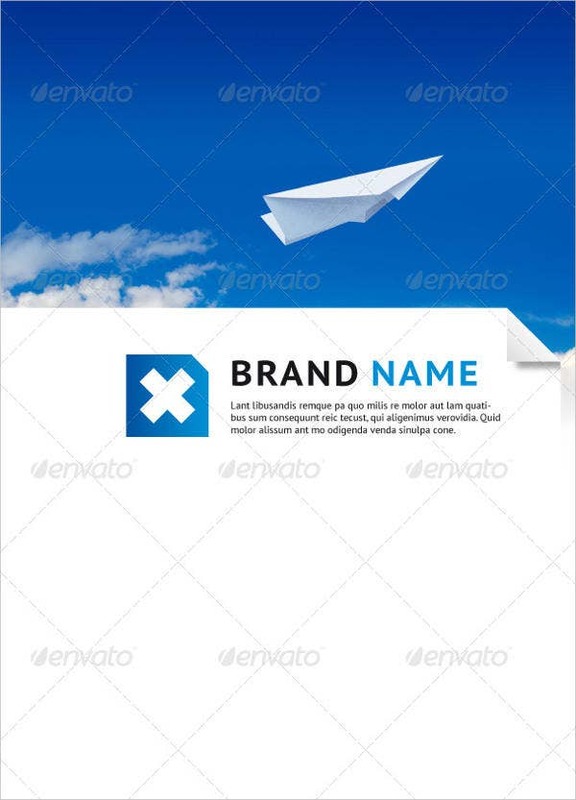 A suitable brochure that fits your professional business label? 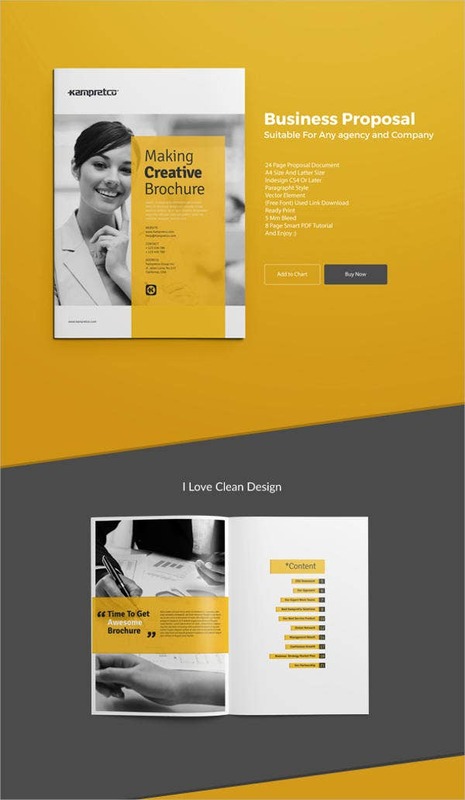 Look no further because we here on Template.net give you a selection of several brochure templates with designs that you can choose from and use. 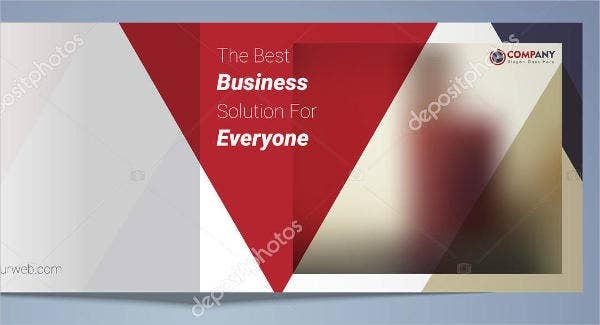 Brochures are so convenient that they can be dispersed in two ways—there is the more traditional one that is printed on paper and distributed manually and the other one through the Internet, which are also called as e-brochures. Whether handed out in public by paper or distributed via the Web, these templates can serve you both ways. So check them out. 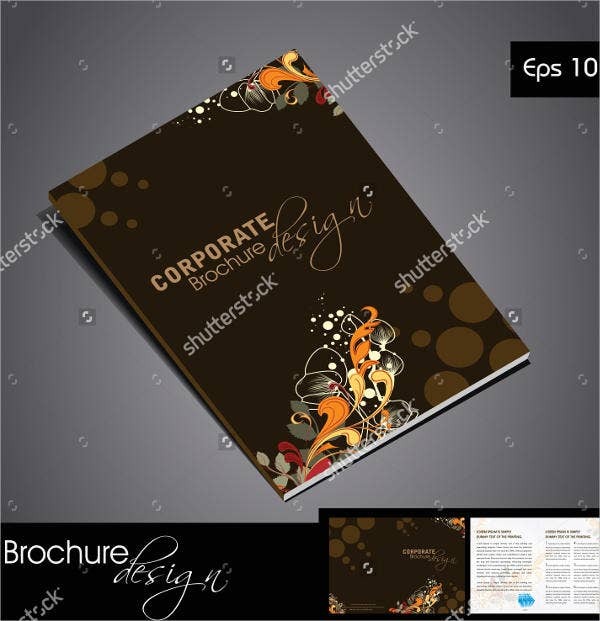 Brochures are a popular form of advertising and marketing companies, businesses, products, and services. It is a major component to establish a brand and the identity for the particular business and expand its customer base. They are brief, concise, and direct to the point. Aside from that, they also quickly capture potential customers’ attention. 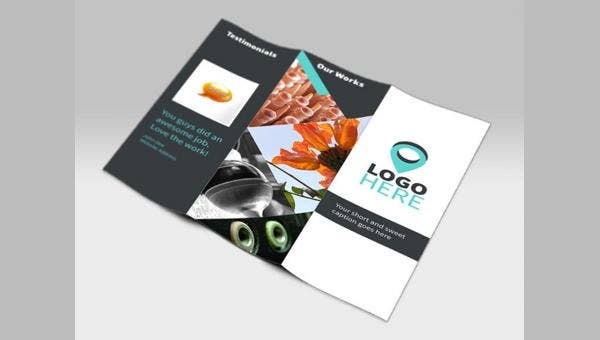 Appealing and effective advertising elements, brochures are the famous go-to by fresh-faced businesses and even the well-established ones. Apart from brochures being one the best promotional tool in the world today, there are other advantages of using brochures. Using brochures saves valuable time. Using brochures can advertise easily. Using brochures can provide direct-to-the point information. Using brochures can help add personalize your label. Using brochures can build trust from customers. Using brochures can establish business authority. 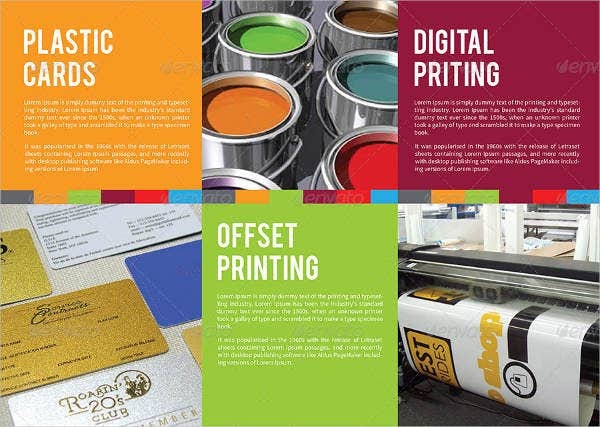 These advantages of brochures gives you a step closer for a brighter and blooming future of your business. 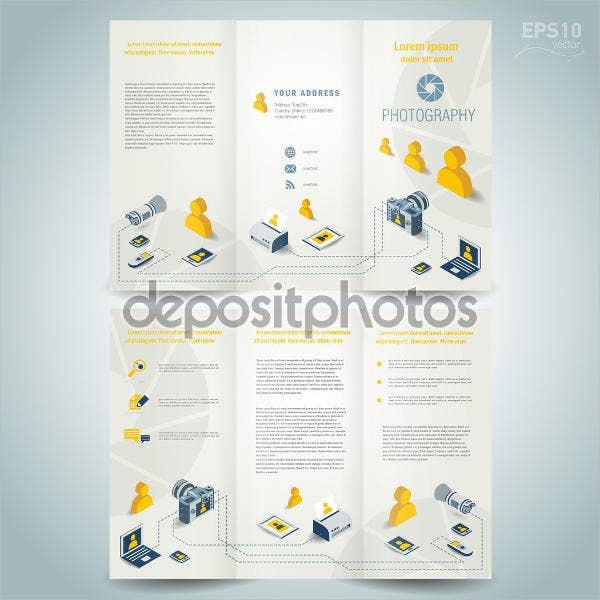 Giving out brochures also helps your company in a lot of ways. You are confident that the services and products you offer have been advertised with clarity to the public, commonly asked questions of your products and services are answered, and your brochure basically gives a sales pitch of what your company stands for. 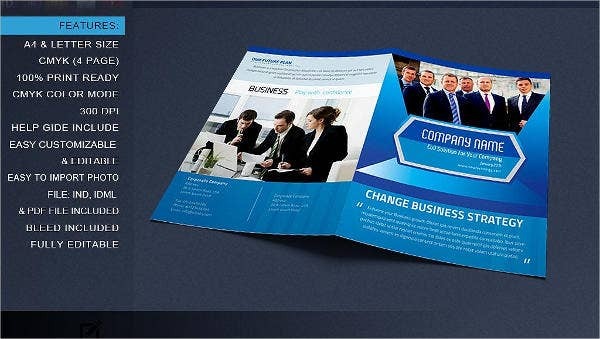 Use these advantages now and start using our business brochures templates to aid you in attaining success. Decide on a theme and idea. Formulate a purpose as to why brochures are necessary. Decide on proper style and designs to use. Keep short but thorough explanation. Use striking headlines and font to capture audience attention. Use simple and easy-to-understand words and font. Gather appropriate and enough images to include. Create a clear and concise layout. Decide how to distribute the brochures (i.e., paper or electronic). They have a general design. They save you valuable time. They contain accurate content in creating brochures. They can be shared with others.